Clubs and districts are essential to Lions, because most service happens cooperatively and locally. 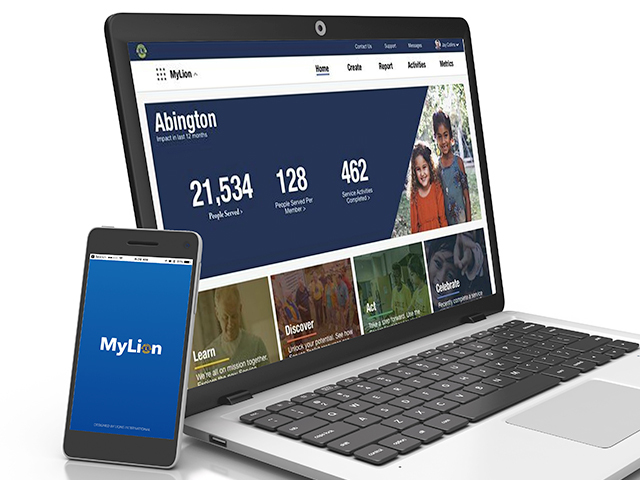 On MyLion, each club and each district has its own profile. Every club has a Club Profile that states its name and meeting place, lists its members, and shares other basic information. Recently we’ve added a new “Bio” field to allow clubs to say more about themselves. We’ve also recently added Multiple District and District Profiles: each one has Officer and Club tabs, as well as a “Bio” field of its own. Visit your club’s profile by tapping on the Person icon for Your Profile screen, and then use the View Club button near the bottom of your profile photo. From your club’s profile you can tap the View District button. You can also find your club or others’ by searching on the Discover screen. Tap the Magnifying Glass icon, choose the Clubs tab, and type club names, district numbers, or city and state in the search field. One other method to find clubs in the Discover screen is using filters; tap the Three Line Triangle icon to choose from the “General Filters,” and discover clubs by location, by language, or within your multiple district or district. Club Profies also include Activities, Members, and Officers tabs. 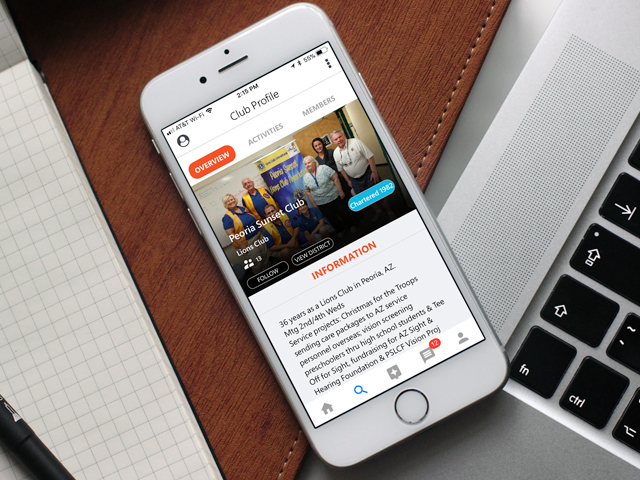 If you are an officer of a club, you can update your club’s profile page. Share your club’s mission, characteristics, or quirks by filling out the club’s “Bio”-you can even insert clickable links there. Keep everybody on the same page by updating your club’s regular meeting time in MyLCI. And if you haven’t already, officers, include a photo that represents your club. Check out an old blog post about great user profiles for help in writing a good club bio and choosing a great club photo. Tip: Remember that the club photo and “Bio” are the two fields officers can edit from MyLion. Any other information appearing in your club profile’s Overview tab comes from MyLCI. Tap on where it says, “Enter information about your club here,” right above Meeting Place. Now you can describe your club! From a Club Profile, you can tap View District to open the District Profile. There are three tabs: Overview, Officers, and Clubs. The Officers tab lists all the district’s officers, and the Clubs tab lists all the clubs registered in the district. Like Club Profiles, Multiple District and District Profiles have two elements editable in MyLion, and only officers have access to edit these. The “Bio” and photo are your chance to let the world know more about your district. Leaders, to change the “Bio” or photo for your District Profile, just follow the steps above-the process here is the same as for Club Profiles. These updates also mean that now you can learn more about other clubs and districts by reading their expanded profiles. Go out there and explore. And make sure your own club and district have accurate profiles so that when other Lions find you, they’ll know more about your club and district right away.